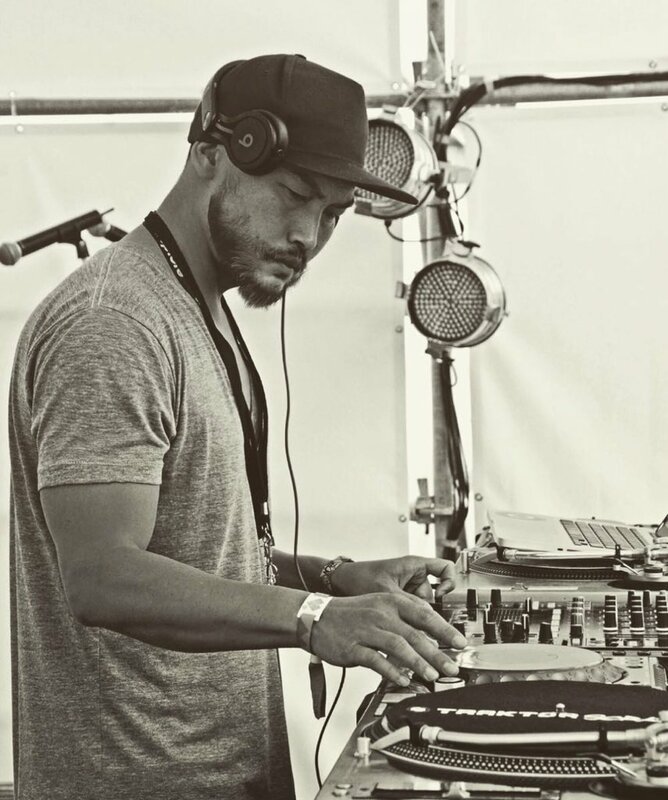 Andy’s genres of choice are hip hop, pop, classics, house, soul and funk, but he’ll do whatever it takes to make the dancefloor work. He mixed New Zealand's first Ministry of Sound CD in 2011 and again in 2013, both of which were a resounding success. Phoebe Falconer is an Auckland based DJ who recently returned home to Auckland after 5 years DJing at some of Los Angeles' most exclusive clubs. DJ Kieran Bell is a highly experienced DJ across multiple genres. He offers state of the art sound systems & custom lighting systems. Cade’s 10 years experience in wedding and corporate DJ events means he is highly professional, well presented and experienced. With a library spanning everything from Hip Hop to House to 70s and 80’s bangers, Zach (aka Brix) can handle almost any crowd or environment. A rising star of the New Zealand DJ scene, Sammie is a regular on the weekend club circuit. 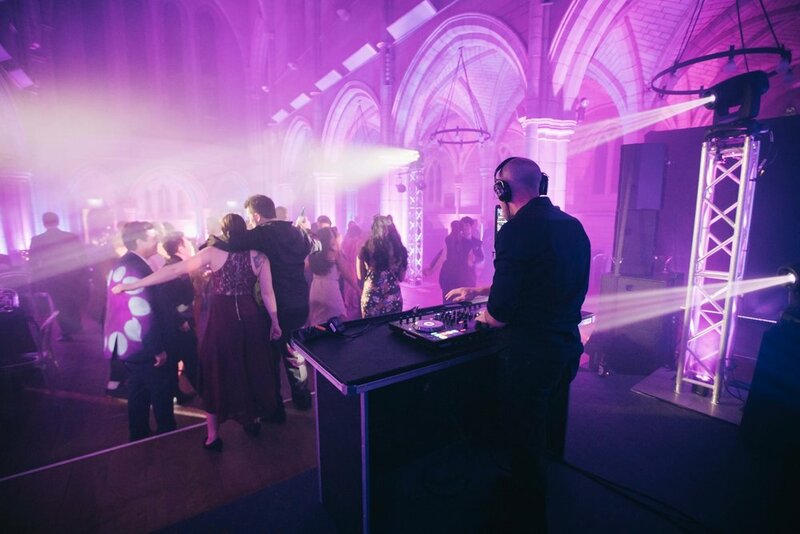 With over 20 years experience, Phillip Louis-Marie offers a highly professional DJ service catering for upmarket weddings, corporate parties, special events and birthday parties. Sweetpants immerses himself in music. In early 2000, quite by chance, a DJ career On Air came about from being a prize pig on the then independent radio station George FM. Peter Urlich has been spinning records since 1980 when he opened A Certain Bar in Auckland CBD's Wellesley St so he could play the new vinyl he'd just brought back from London. Grant has a wealth of experience and a vast musical knowledge. He has played in small rooms, big rooms, at beaches and on planes. 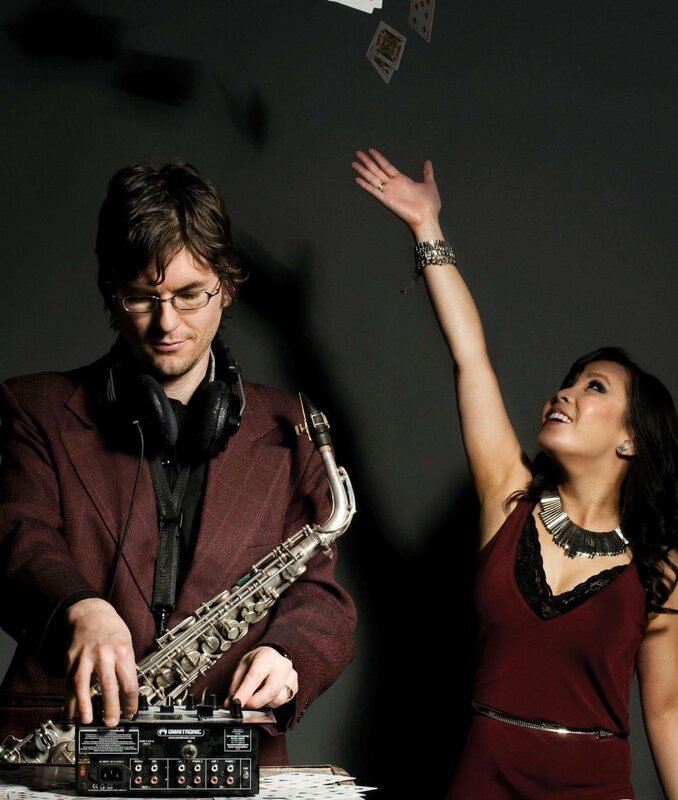 Lewis offers live sax and optional live vocalist Yuli Quay, offering a unique combination of live music and DJ skills. Andy’s extensive DJ experience over the past 15 years means literally nothing fazes him. Andy’s genres of choice are hip hop, pop, classics, house, soul and funk, but he’ll do whatever it takes to make the dancefloor work. Andy has performed at countless weddings and corporate functions as well as many late night bookings at clubs in Auckland, Melbourne, Sydney and Bali. 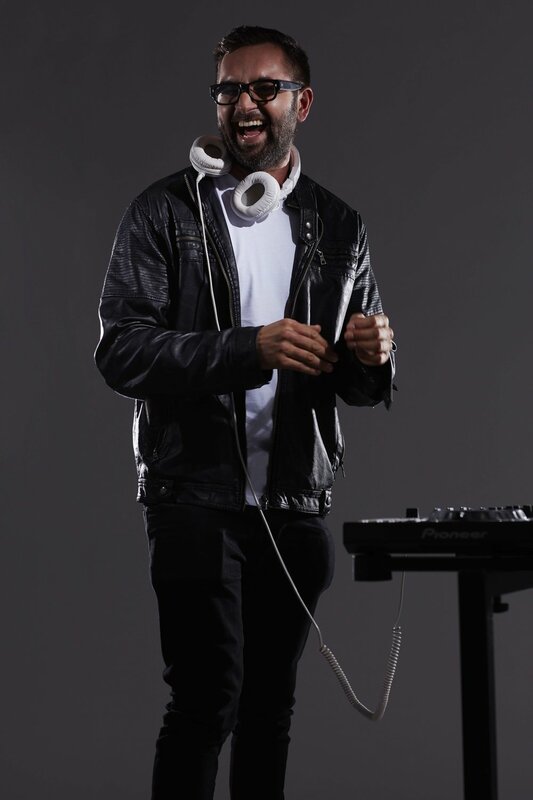 General Lee is one of New Zealand's most respected and renowned DJs. He mixed New Zealand's first Ministry of Sound CD in 2011 and again in 2013, both of which were a resounding success. 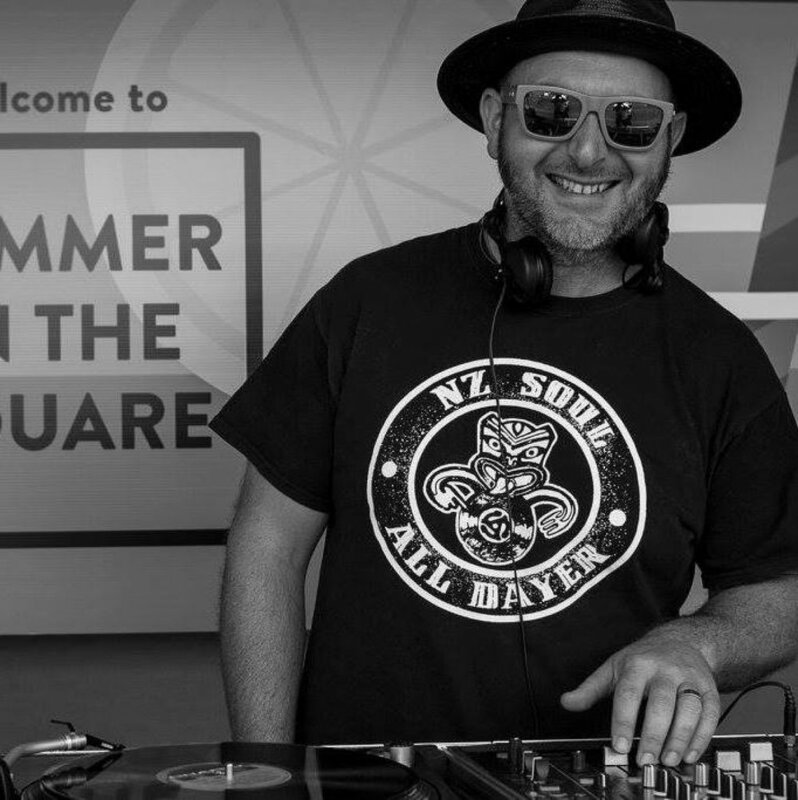 Lee has done 350 radio shows for Ministry of Sound in New Zealand, and is currently the host of George FM breakfast every Friday morning. Phoebe had weekly residencies at The Spare Room (Roosevelt Hotel), Harvard & Stone, King Eddy's, Standard Rooftop (DTLA), Spin at the Standard (DTLA), Loaded, The Birdcage (Santa Monica) and Mrs Fish among others. She had semi-regular nights at Freehand (a new DTLA hotel), No Vacancy, Good Times at Davey Wayne's, Break Room 86, Standard Hollywood, The Lincoln (Venice), Dirty Laundry and many others. Need a little help finding the right DJ? Get in touch and we'll discuss requirements to find the right DJ for your event.